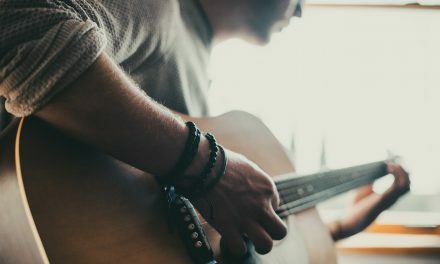 Churches with limited musician resources seem to be occurring in epidemic proportions. Also, many churches want to be able to utilize modern worship songs in their times of worship, but find it difficult to do so without proper instrumentation. Today, we have technologies available that provide great solutions for churches that need help. 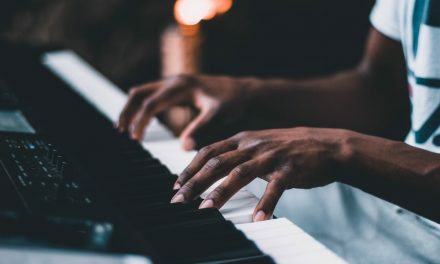 In this series of posts, I will be talking about many great solutions for churches of all worship styles–whether you need just a pianist or an entire band to assist in your times of corporate worship. This post provides sources for multitrack audio files that can be used in a number of players outlined in previous posts. Several of the applications we have considered in the past weeks can play multitrack audio files from outside sources. This post will simply outline those sources for you to discover the multitracks that best meet your needs. NOTE: Some of these sources have songs in keys not appropriate for congregational singing. Merely transposing the song, if not a minor change, may not produce a great sounding result. What sources have I left out? What do you find most useful? Share your thoughts in the comments. Additionally, you can use any Digital Audio Workstations (DAW) to play and manipulate multitracks. DAW is an application software (or electronic device) that is used for recording, editing and producing audio files. Some of them work well in live worship situations. You can use DAWs like GarageBand or Audacity in worship, but they are not the most friendly applications for live situations. 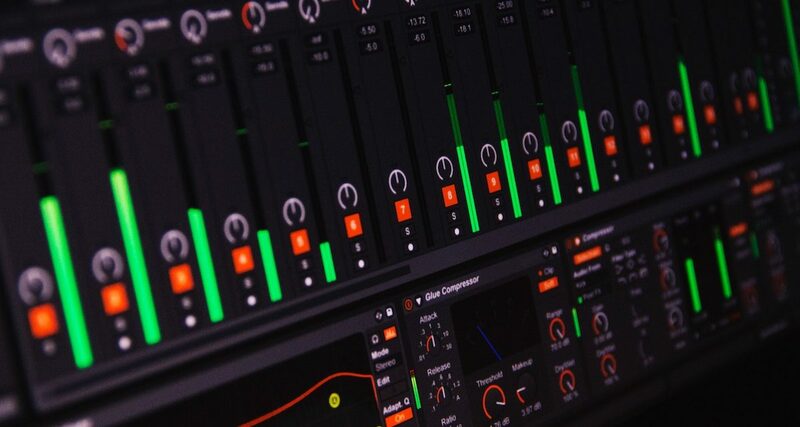 The most popular is Ableton Live ($449) that can also control your video and lighting with cues connected to the music files. These last weeks, I have reviewed a great number of solutions for churches with limited musician resources. 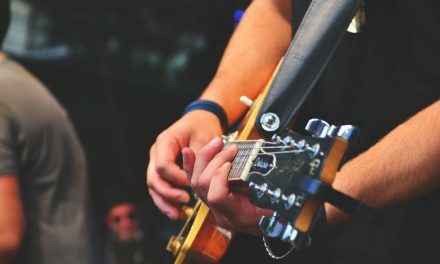 The virtual worship band option is just right for many churches wishing to fill in for missing instrumentalists or provide the entire band when not available. Many of these have their own tracks for purchase that work seamlessly with their players. Some of them allow you to utilize tracks from outside sources as well. WorshipSong Band is a standalone player made for downloading your own multitracks. 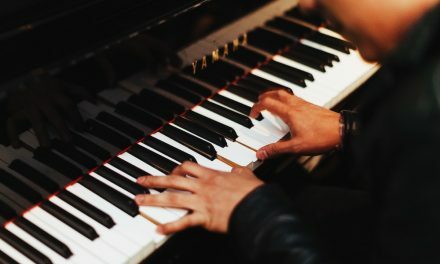 This post will give you a comprehensive list (as best as I can determine) of the best sources for multitracks to use in worship. With the variety of players and the number of sources of multitracks, you can discover the best solutions for your church.